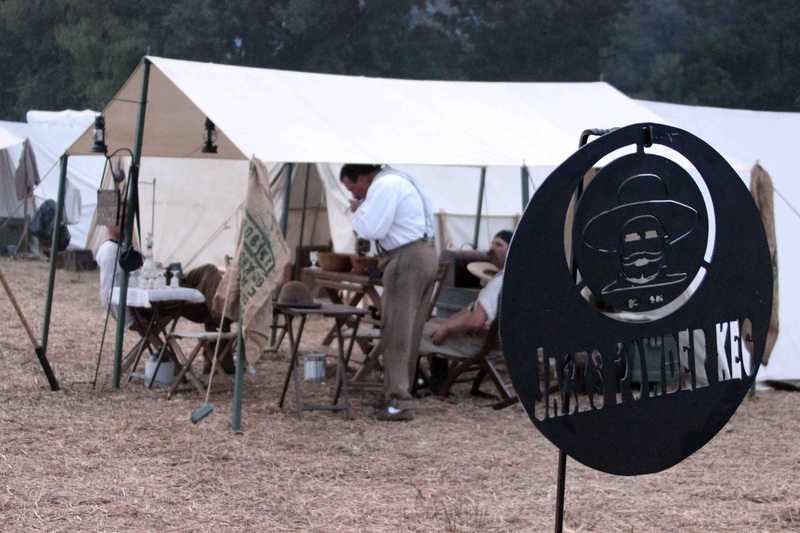 president abraham lincoln believed taking chattanooga was as important as taking richmond. 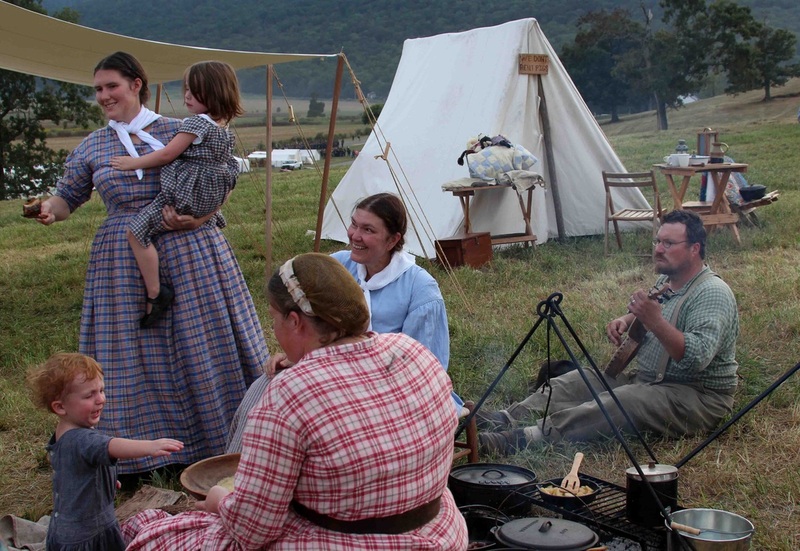 this small city lay on the banks of the tennessee river where it cut through the appalachian mountains, allowing four major railroads to converge. if the union captured chattanooga, it could cripple confederate supply lines and strike at the industrial heart of the confederacy. 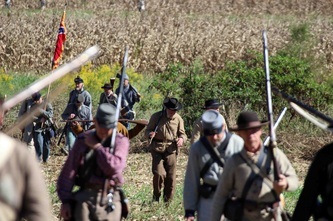 in the summer of 1863, confederate general braxton bragg and his army of tennessee controlled chattanooga. but union general rosecrans skillfully moved his army of the cumberland south, across the tennessee river and over sand mountain and lookout mountain, threatening the confederates from behind. 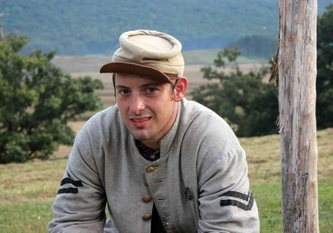 by early september, bragg realized he had been outmaneuvered. 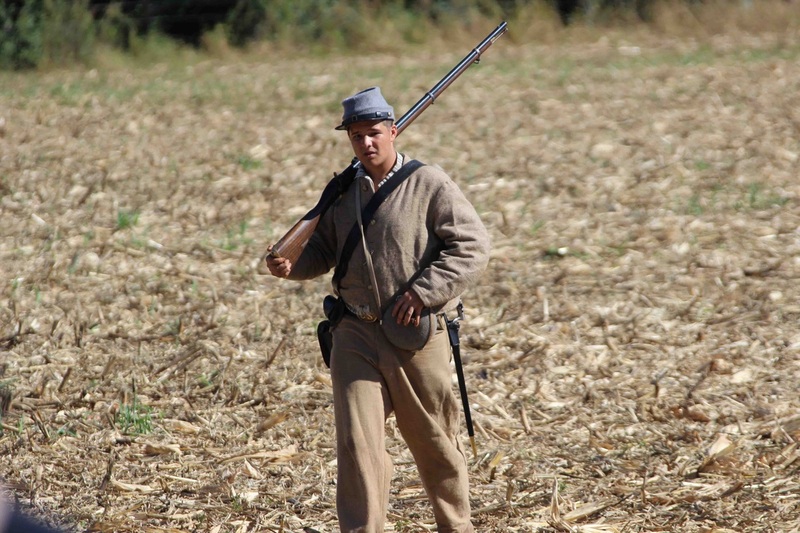 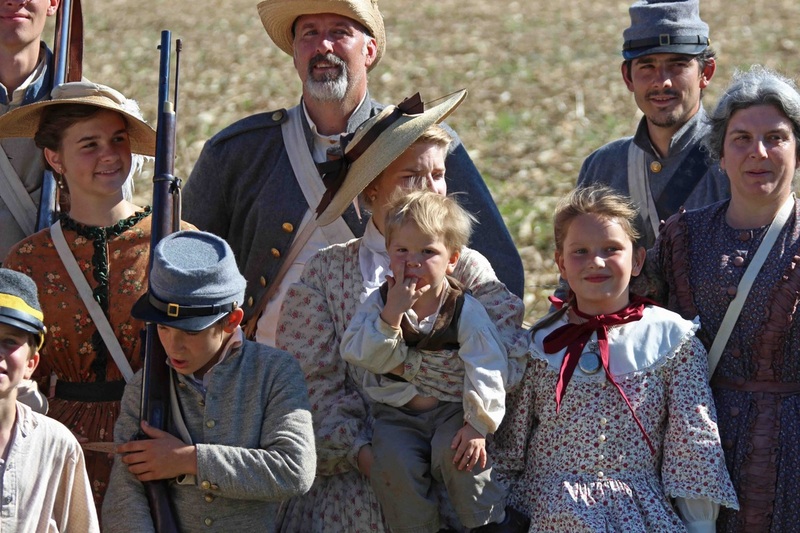 the confederate army had no choice but to abandon the city and its remaining residents. 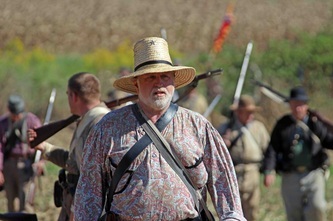 rosecrans thought the confederates were retreating toward atlanta, prompting him and his army to pursue the soldiers into georgia. 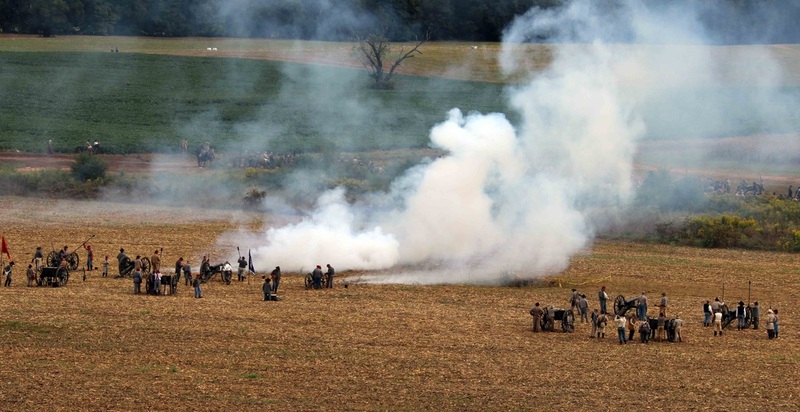 however, the confederates had a surprise of their own. bragg, now heavily reinforced, was not going to give up chattanooga without a fight. 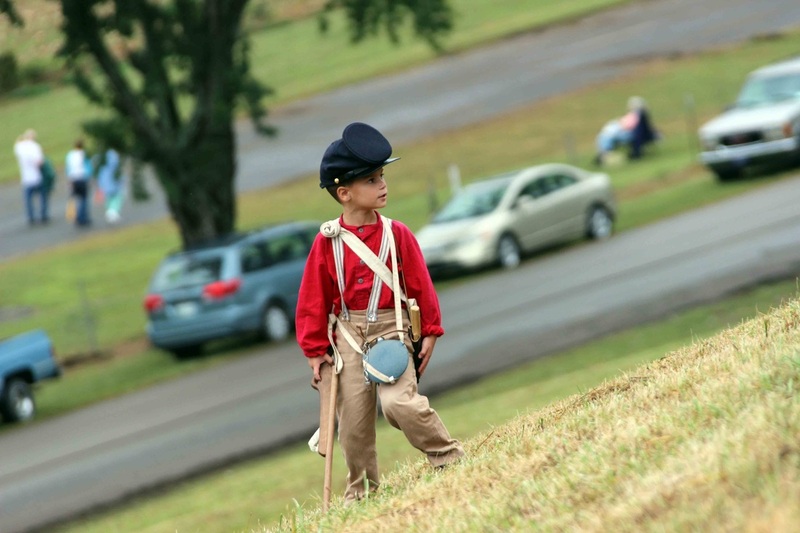 at the battle of chickamauga, little went as planned and thousands of men lost their lives. 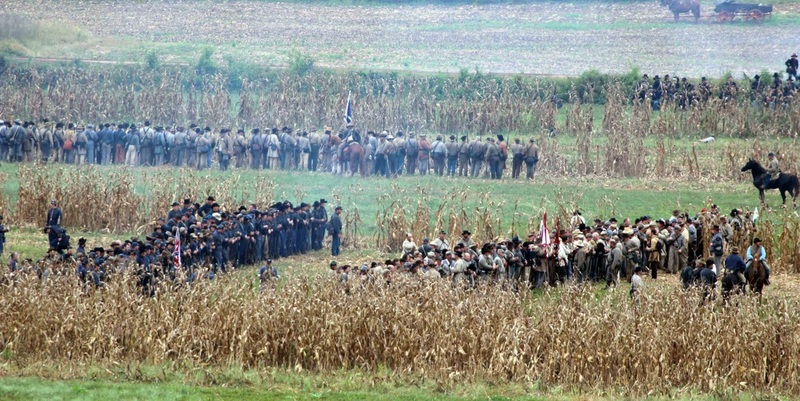 one hundred and fifty years ago, more than twelve thousand union and confederate soldiers lost their lives in the mountains of georgia, the second highest number of casualties of the war, second only to gettysburg. 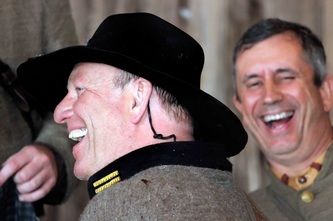 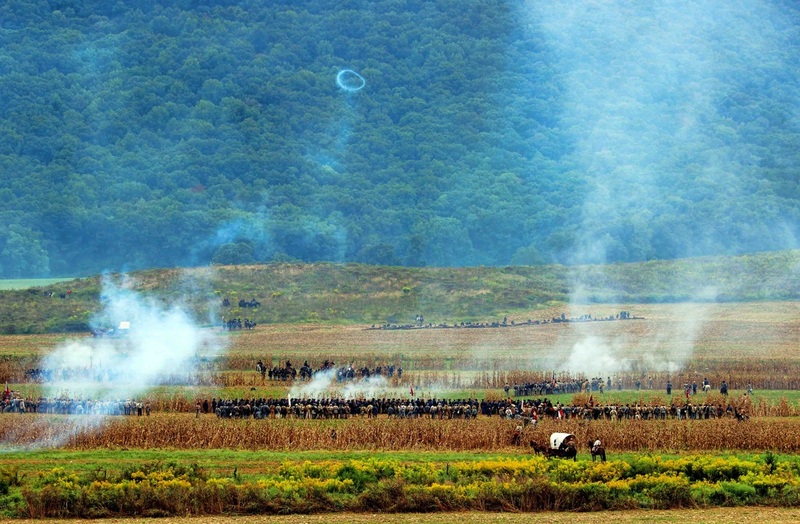 almost 130,000 men fought during the three days. 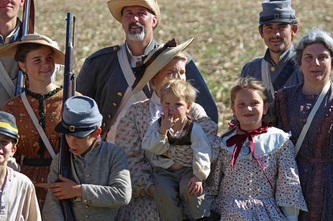 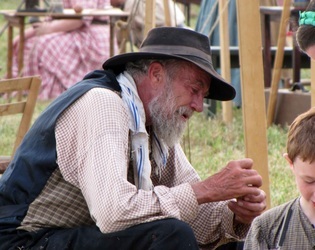 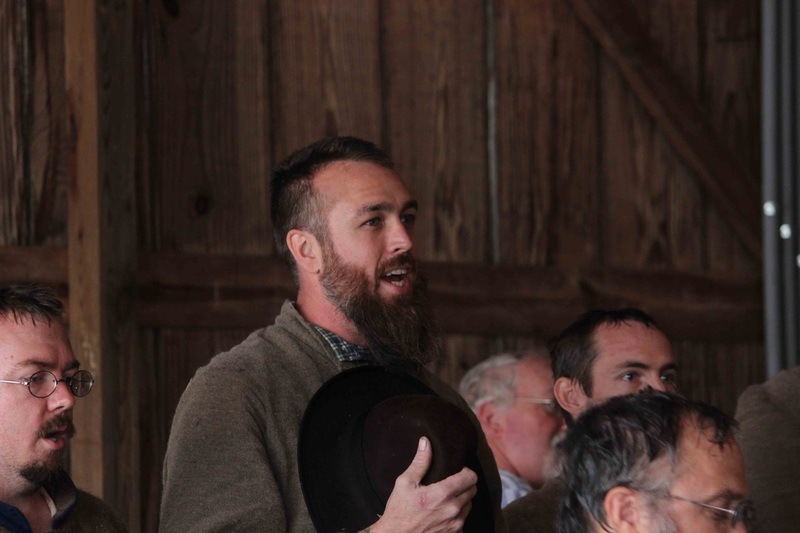 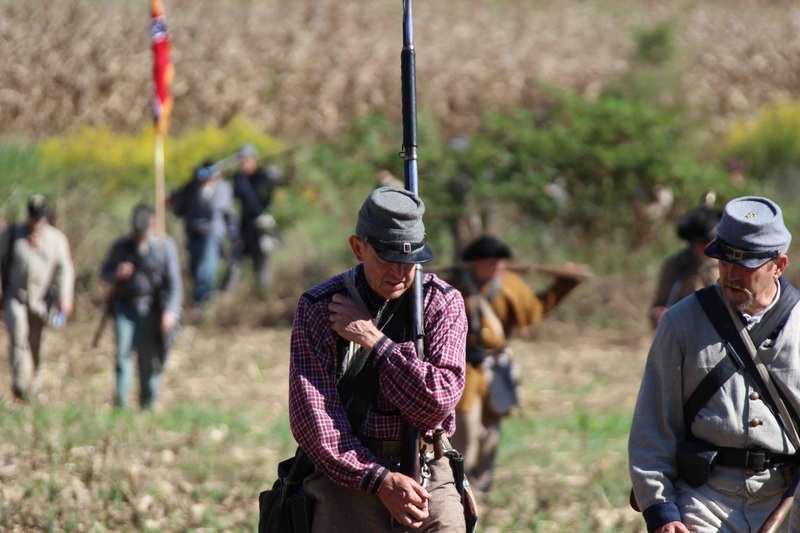 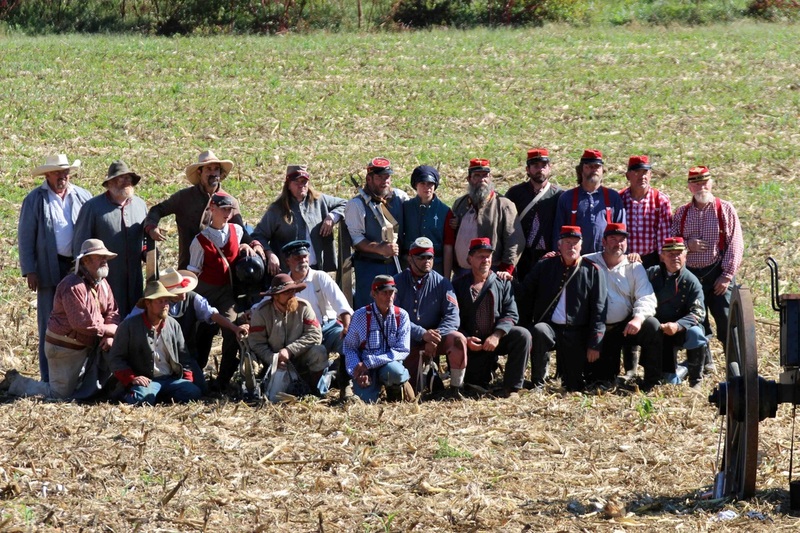 in 2013, thousands coverged on mclemore cove to commemorate the battle and to remember the men who fought and the women and children who followed. 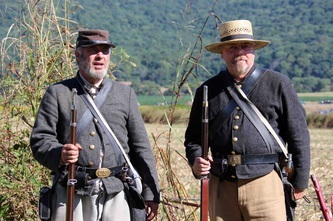 mclemore cove is not an original battlefield, although troops did pass this area on the way to the battlefield site, now the chickamauga and chattanooga national military park. the cove is located in chickamauga, georgia, in walker county. 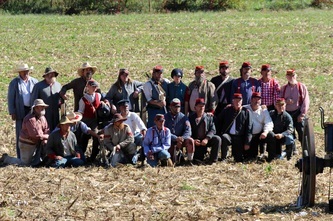 we met reeanctors from as far away as michigan, many who will be at scheduled reeactments until the final one, appomatox in 2015. for more information on scheduled events, visit www.civilwar.org. 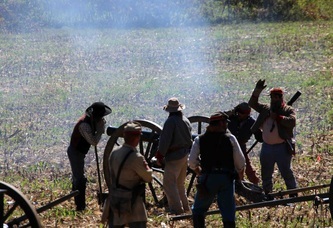 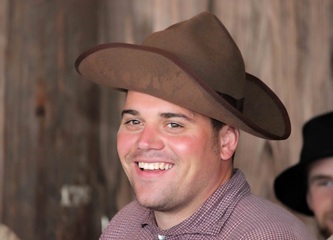 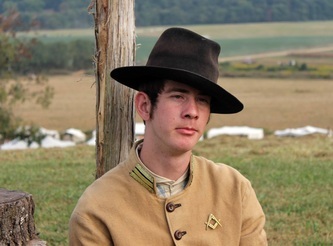 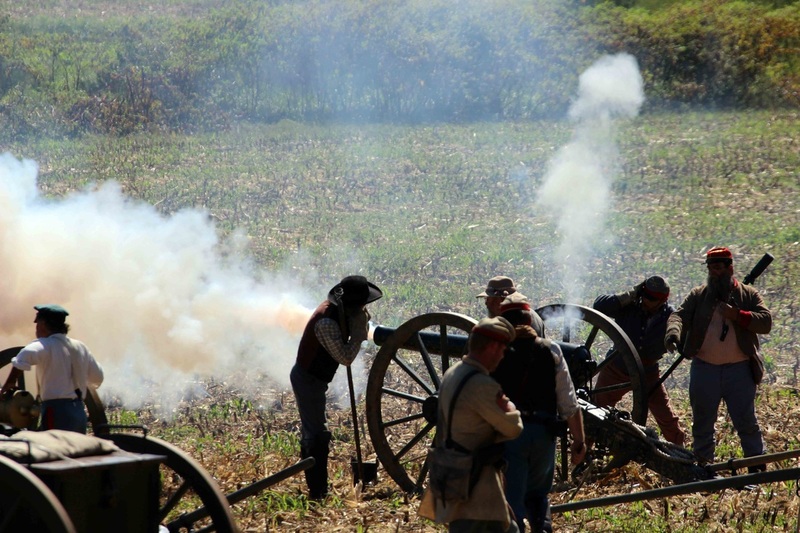 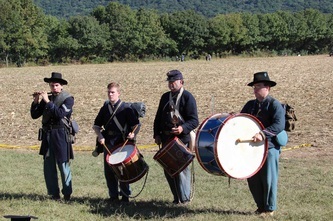 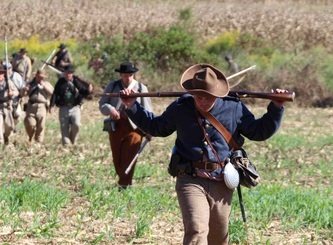 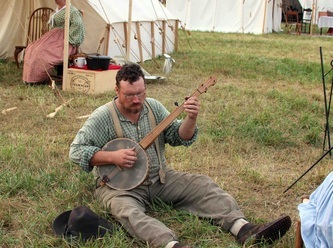 to plan your visit to the national park battlefield, visit www.nps.gov. 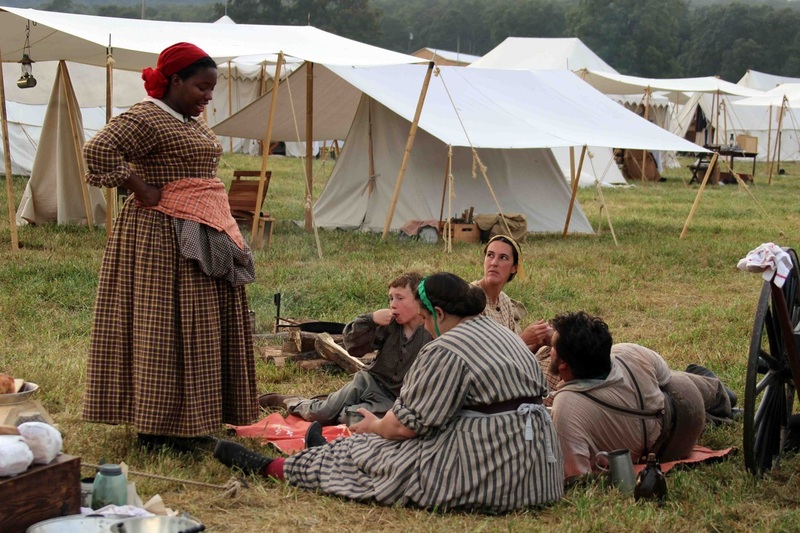 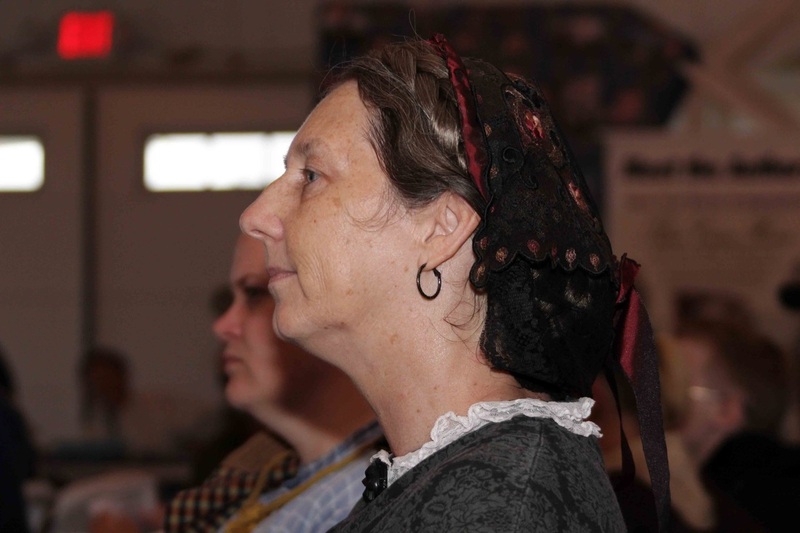 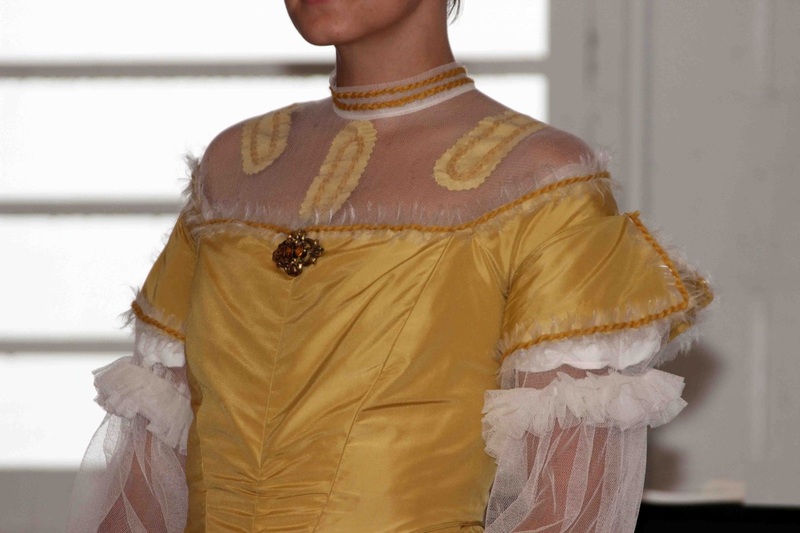 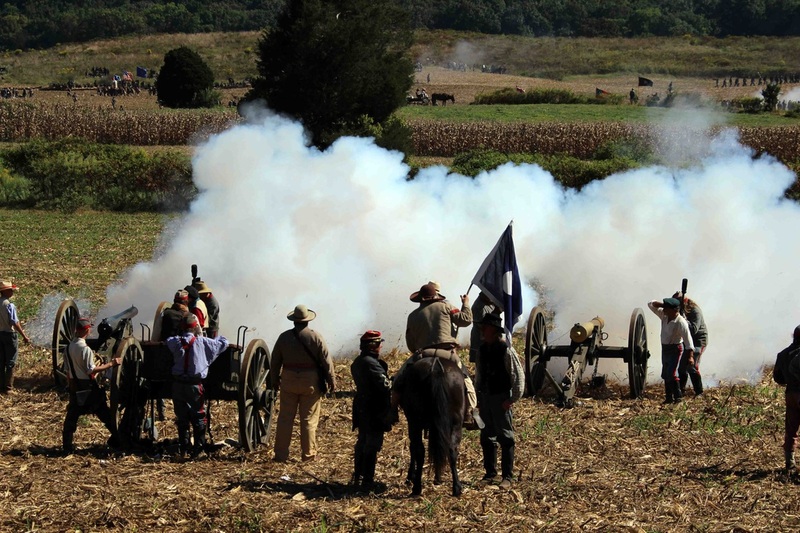 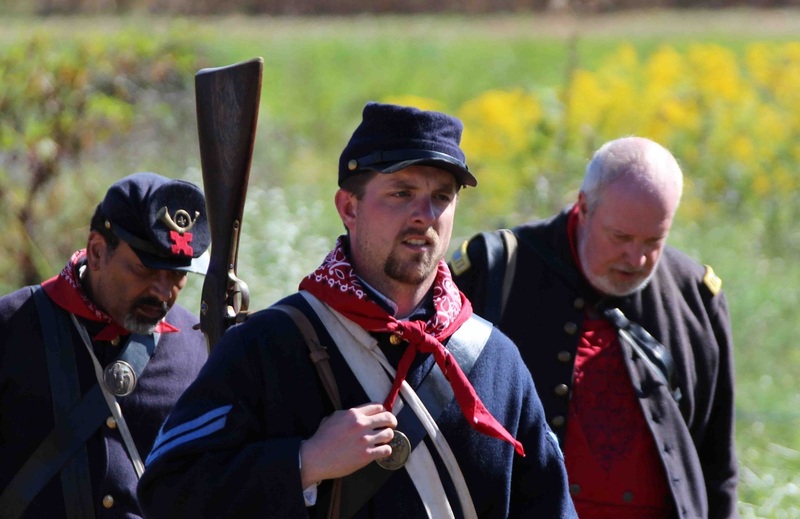 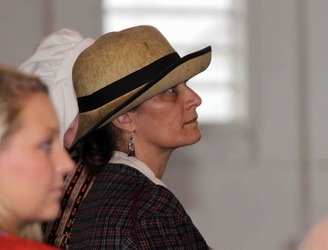 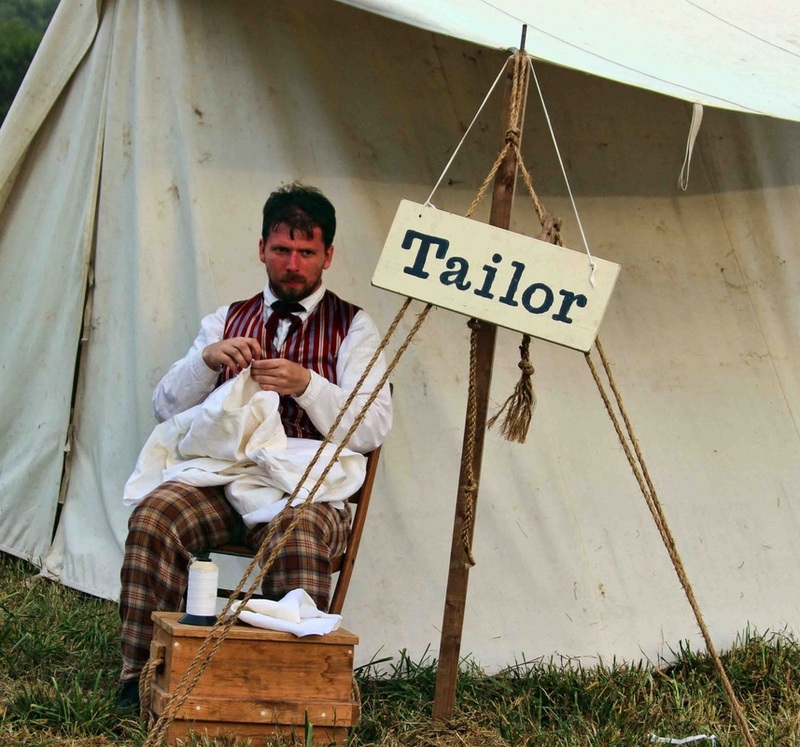 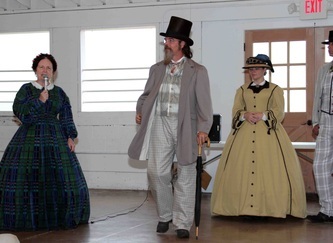 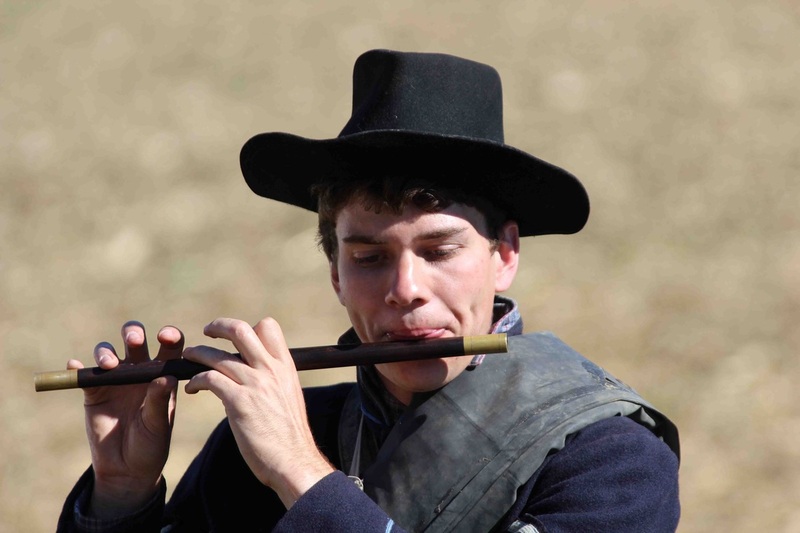 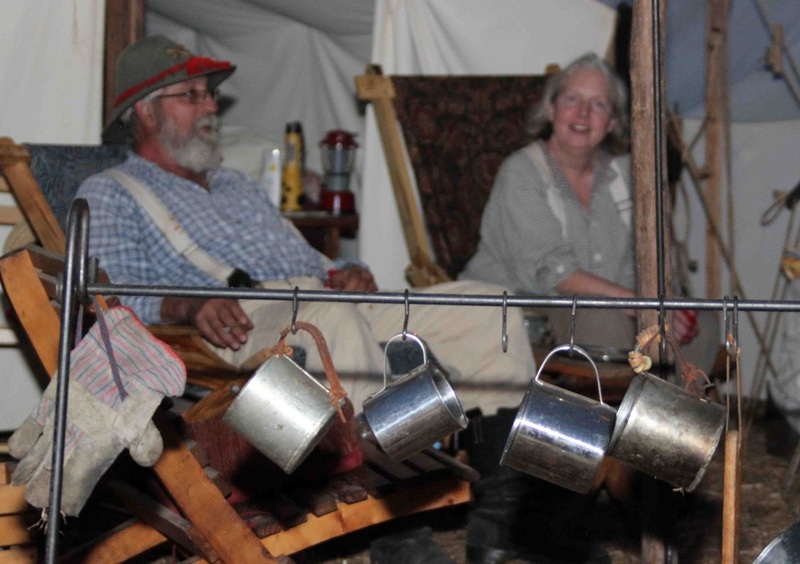 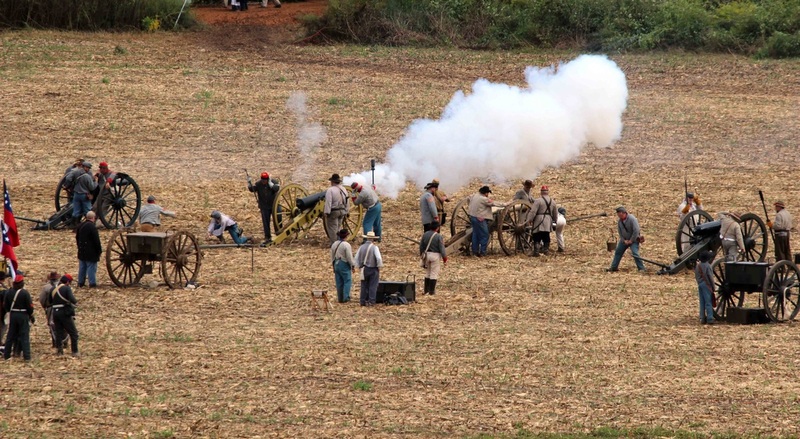 sesquicentennial events continue through 2015. find events scheduled at the civil war trusts 150th anniversary. 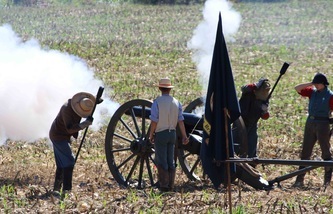 for information on turning point: the american civil war exhibit at the atlanta history center, visit here.